We need to laugh more. And we can. We can laugh with joy and freedom because of our God who loves us and has given us a sign of his love. Genesis 21:1-6, Romans 4:18-21. There are times in our life when we feel like God has left us. There are times in our life when we feel like God has left the building, that God has abandoned us and even turned his back on us. There are times in our life when might even feel like God has become the enemy. This psalm, Psalm 85, is a prayer for those times. There are times in our life when we feel empty, dry, tired, and nothing left. There are times in our life when we struggle to peel ourselves out of bed. There are times in our life when we’ve got nothing life and we need some restoration and revival. This psalm, Psalm 85, is a prayer for those times. There are times when we look at the world around us and see all the bad stuff going on – the wars, the racism, the hostility, the shootings, the bombings and we just cry out to God about it. There are times in our life when we look at the morality of the world around us and just cry. There are times in our life when we look at the Christian church and see all the false teachings and just weep. There are times when we look around and see so many people not believing the message or leaving the message behind and it just breaks our heart. This psalm, Psalm 85, is a prayer for those times. Whenever you're running a race, especially a long one, you need to refuel and rehydrate otherwise you'll bonk. The same is true of the race of faith. We've got to refuel and rehydrate or we risk bonking. God is gracious to provide oases for us so that we don't. 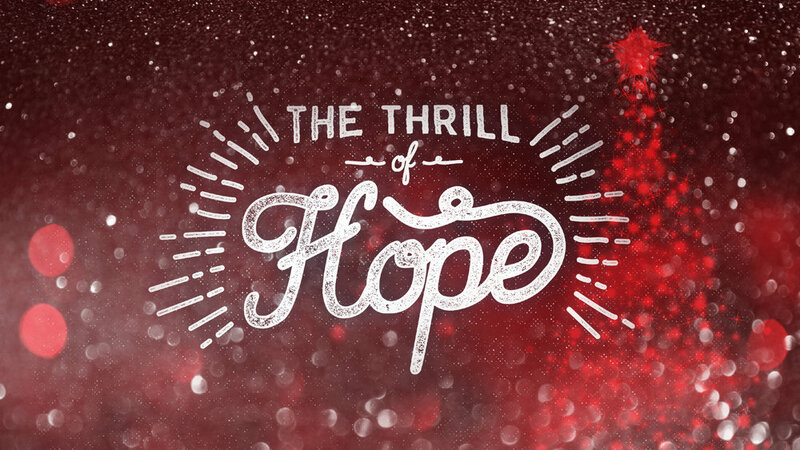 This is an Advent devotion for your family as you wait for Jesus. Psalms are real talk, real prayers, real songs, of real people. So they’re a beautiful thing. We get to see authentic believers struggle in prayer with God. We get to see believers wrestle and even get upset with God. We hear them cry out in desperation. We hear them sing out with joy. We hear them worship. We hear them pray. We hear them preach. We hear them complain. We hear them struggle. We hear them yell at God. We see them fall into his arms. The psalms are full of real people living in a real, living, breathing, wrestling, open and authentic relationship with God. 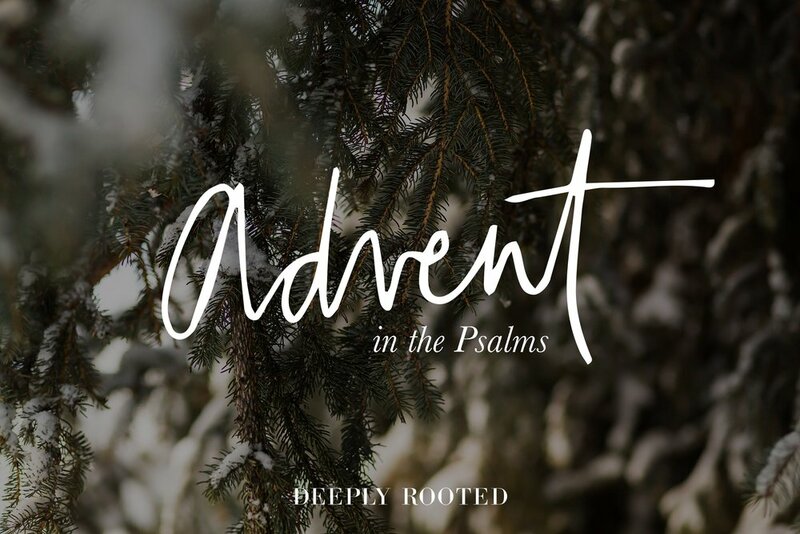 Over the next few weeks, during our Sunday services, we’ll be looking at some of the psalms of Advent. Today, we’ll start with Psalm 24. Nobody likes to wait and it has only gotten worse. In this day when we can get just about anything on demand. If we want to watch a movie, go rent it from iTunes; go watch it on Netflix. If you want something, just get on Amazon and you can have just about anything that same day, without even leaving the comfort of your own home. We just pop some food in the microwave and voila, it’s done. Nobody likes to wait and its only gotten worse. In this evening meditation, we learn from Abraham and God’s Word how to wait on God to keep his promises, no matter how long it may take. We take a hot air balloon ride over Abraham’s life and see how God helped through his long wait.